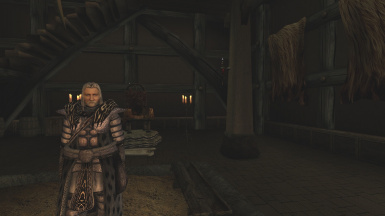 Morrowind has been out for over 15 years now, but the Morrowind Modding scene has never truly died down, with many modders continuously uploading new mods all the time. 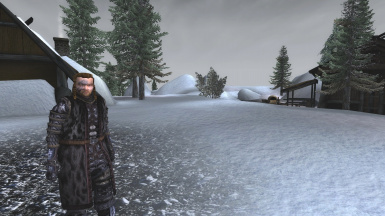 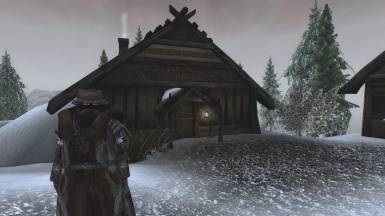 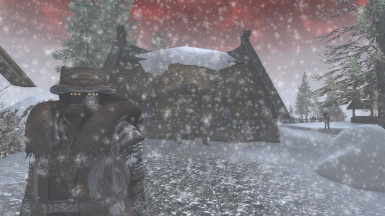 The purpose of this series is to increase the visibility of the mods showcased, to increase the visibility of the Morrowind Modding Community, and to promote discussion of Morrowind mods and help people discover mods they didn't know about before. 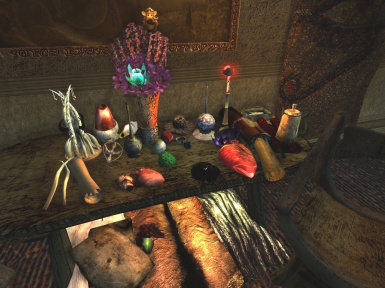 You can submit mods to be covered in future episodes at [url=http://forums.bethsoft.com/topic/1507969-morrowind-modding-showcases-2/]our thread here[/url], or on [url=http://darkelfmodding.com/forum/index.php]our website[/url].